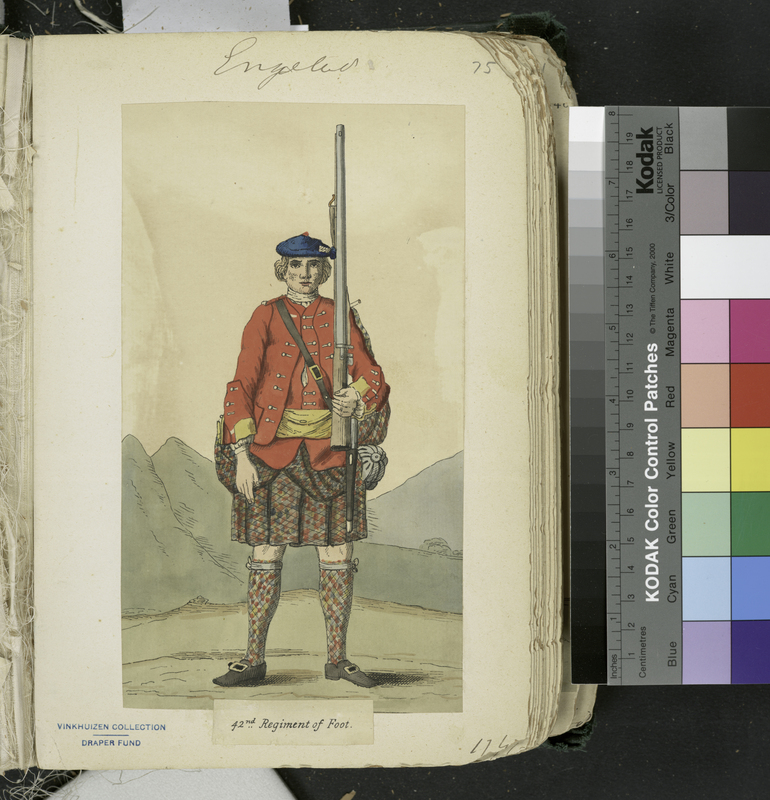 An Oregon-based cultural heritage group committed to the exploration and celebration of the Scottish Gaelic identity. 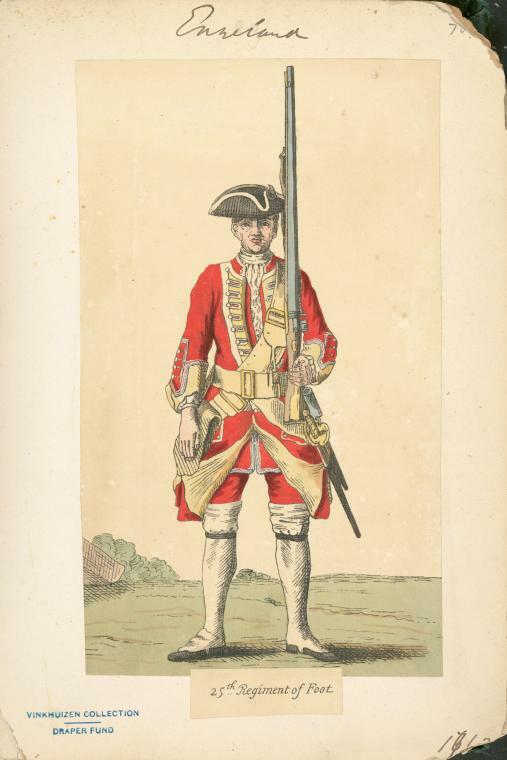 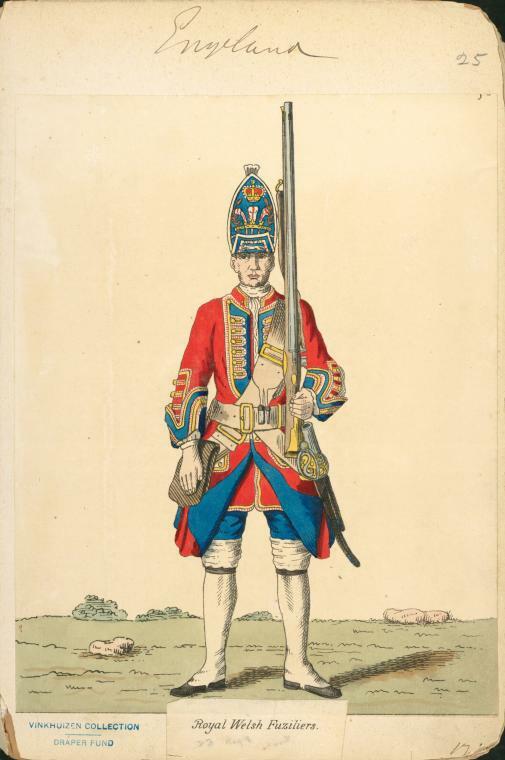 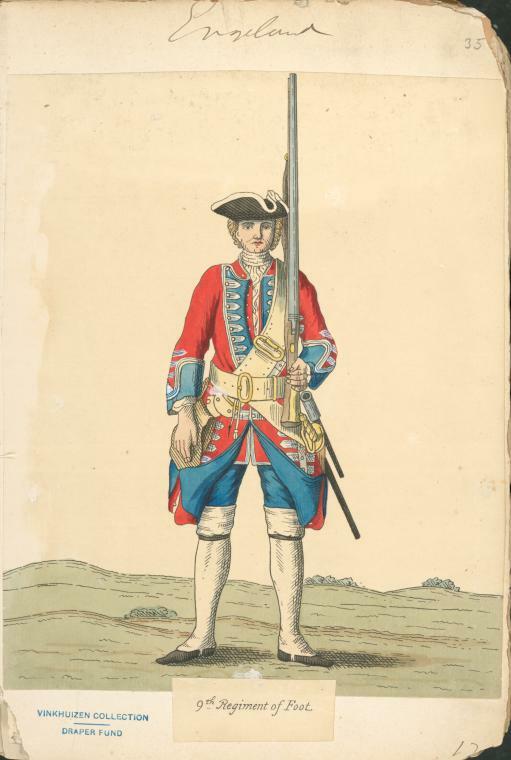 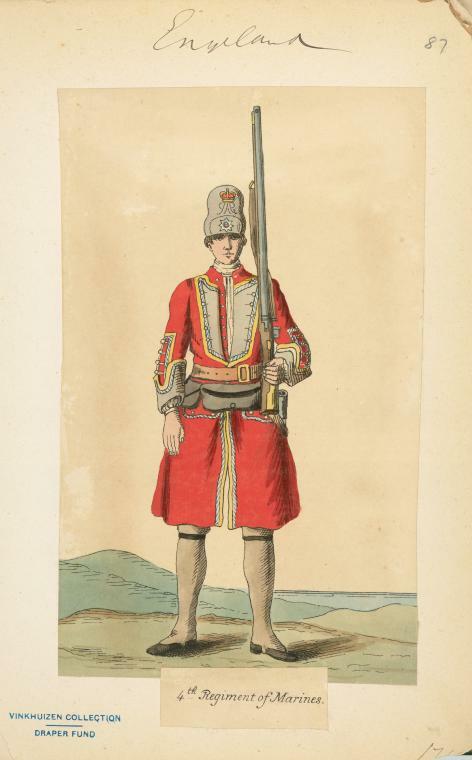 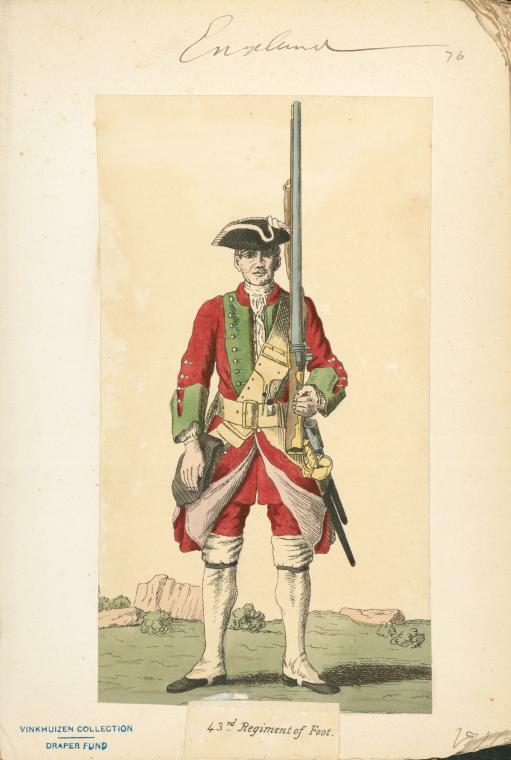 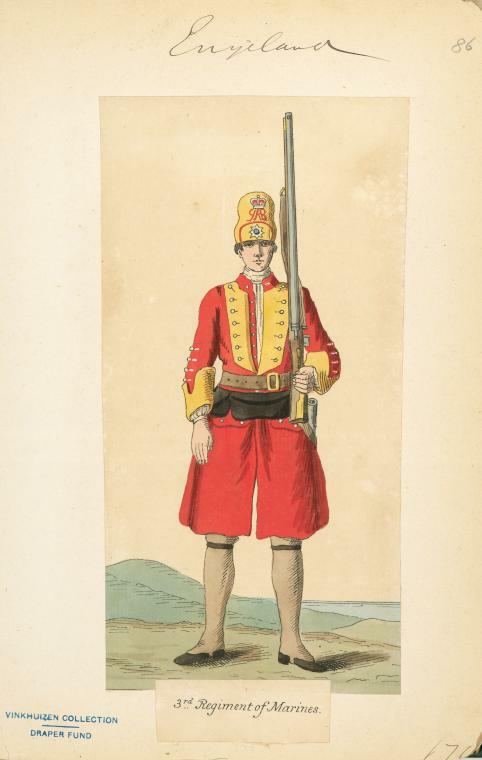 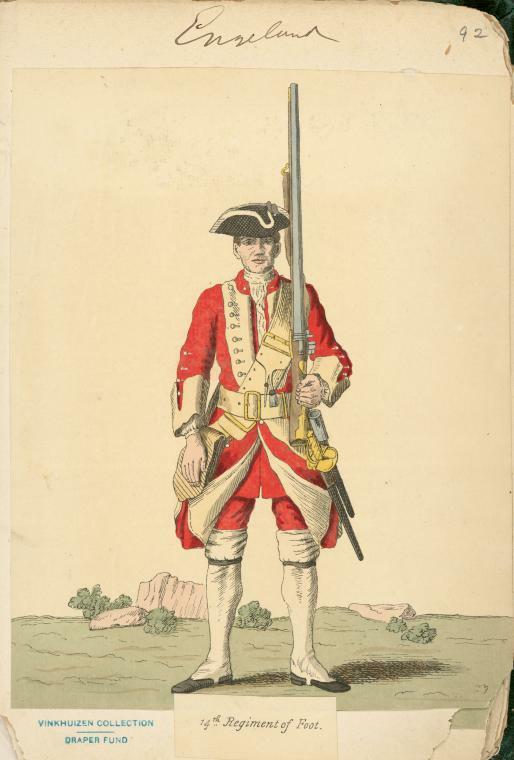 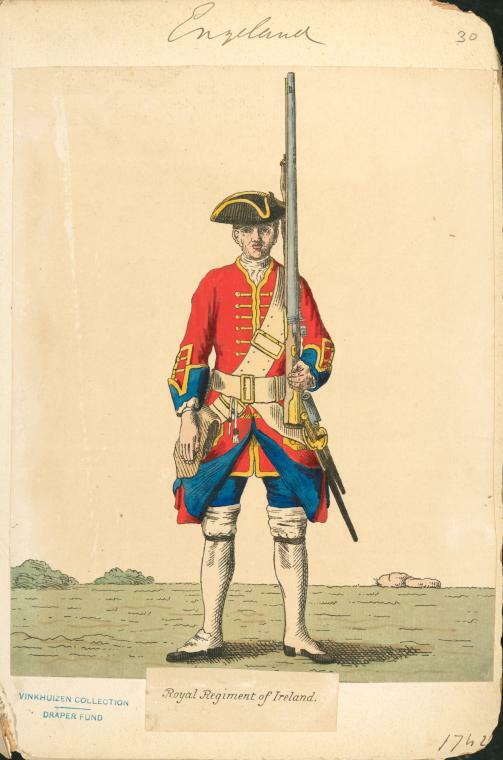 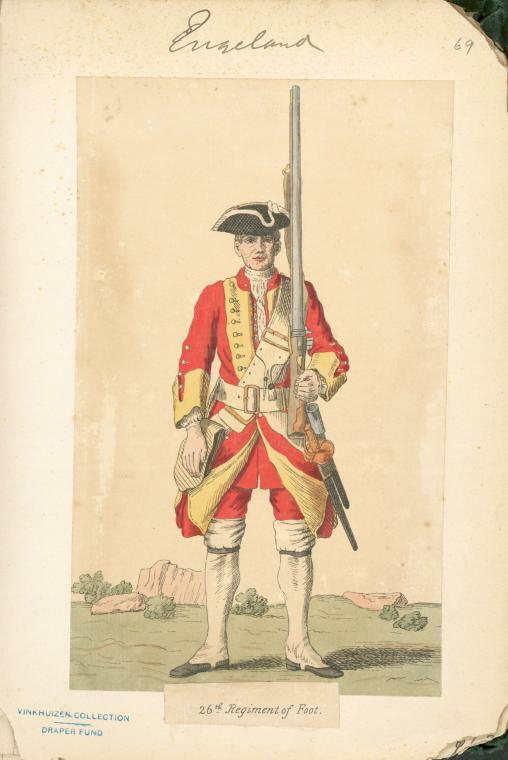 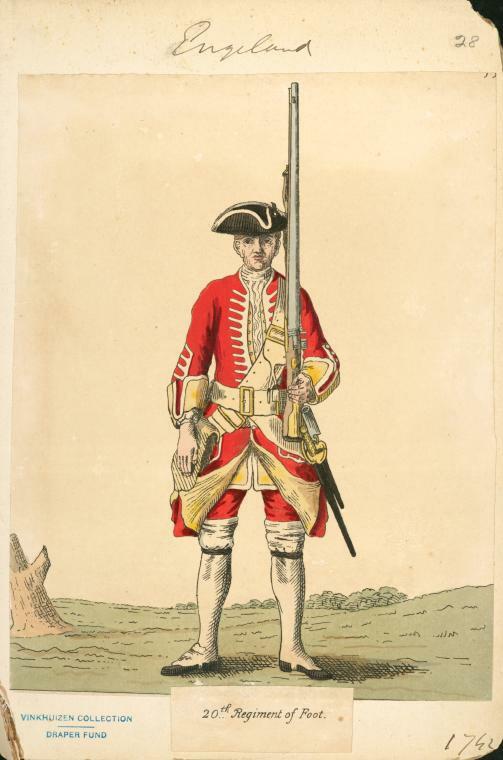 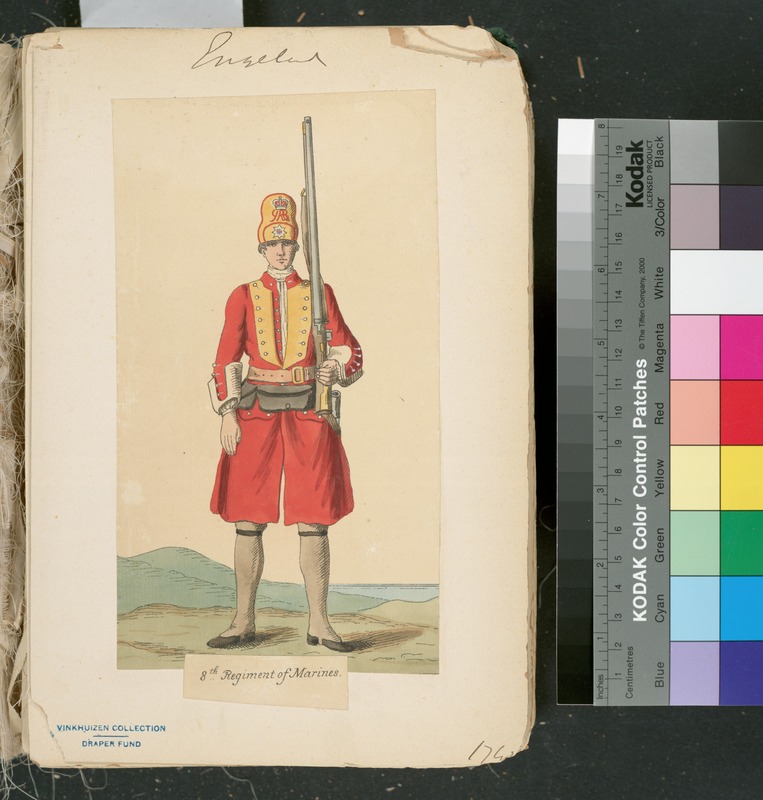 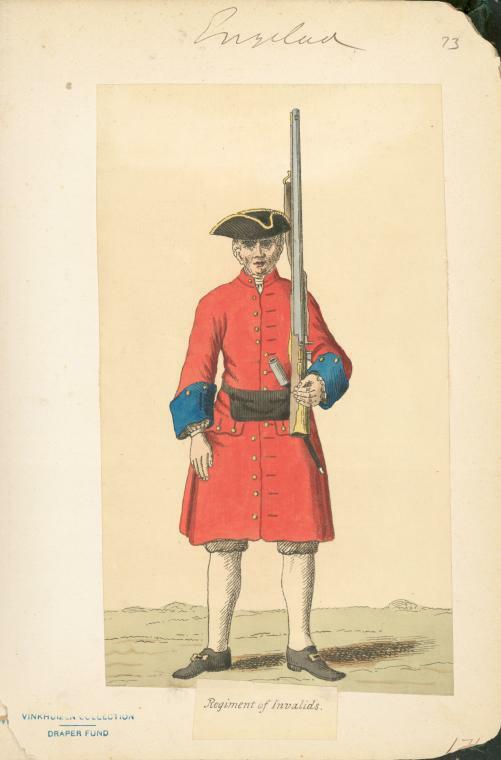 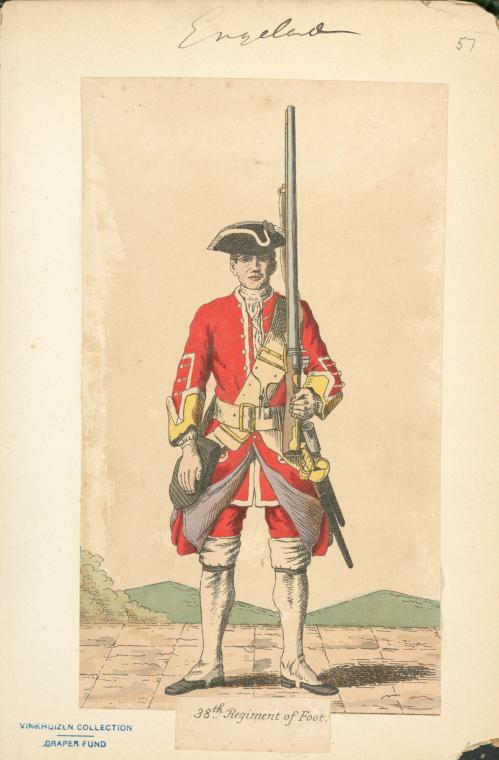 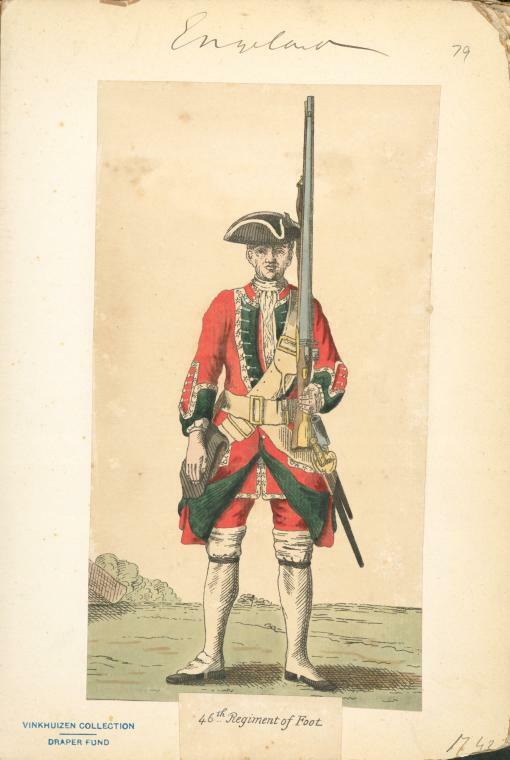 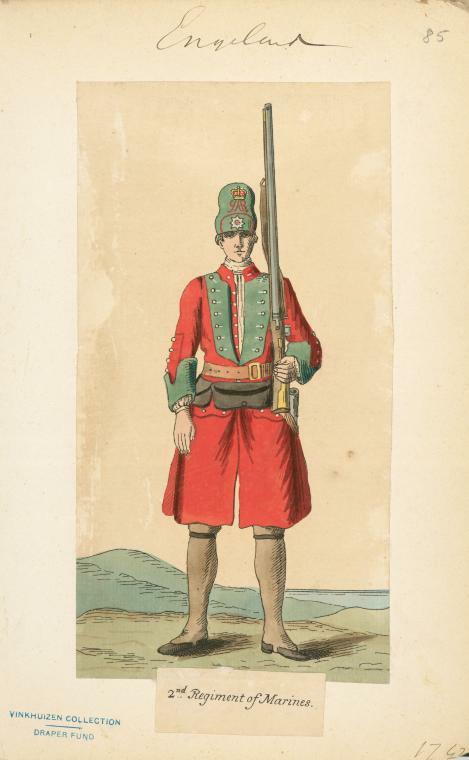 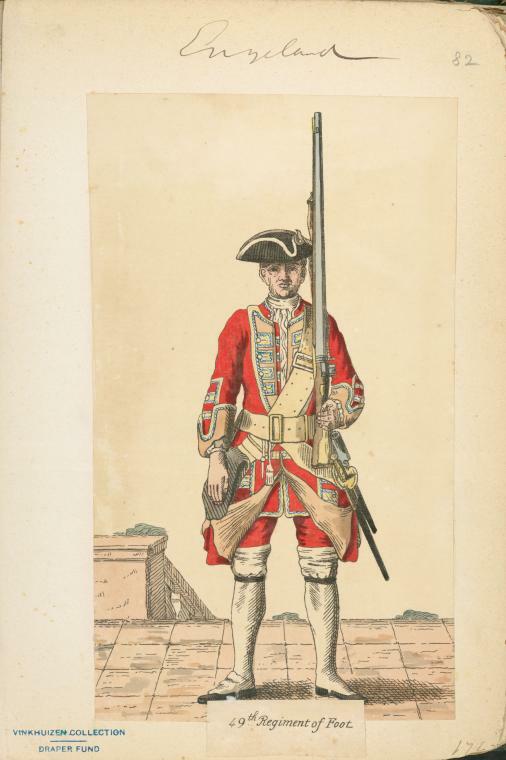 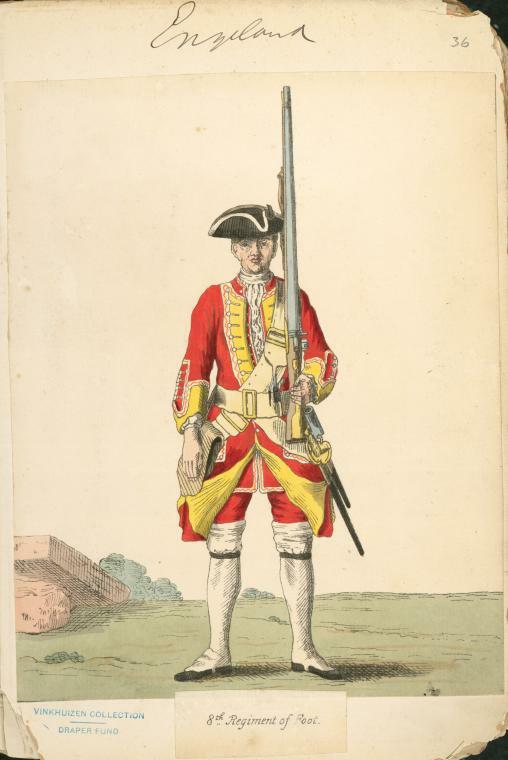 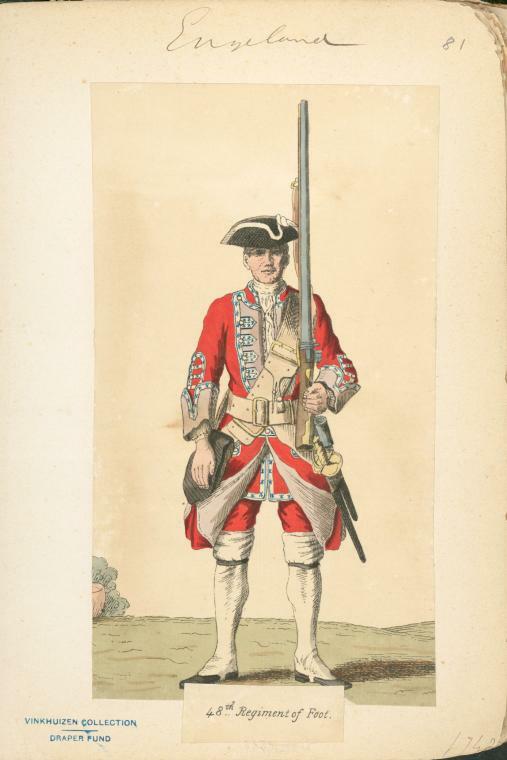 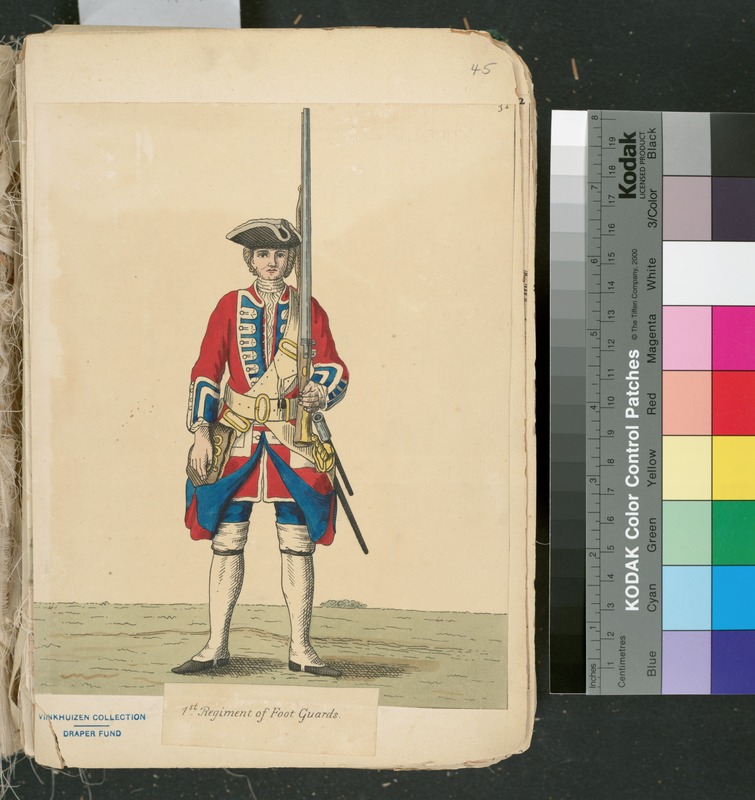 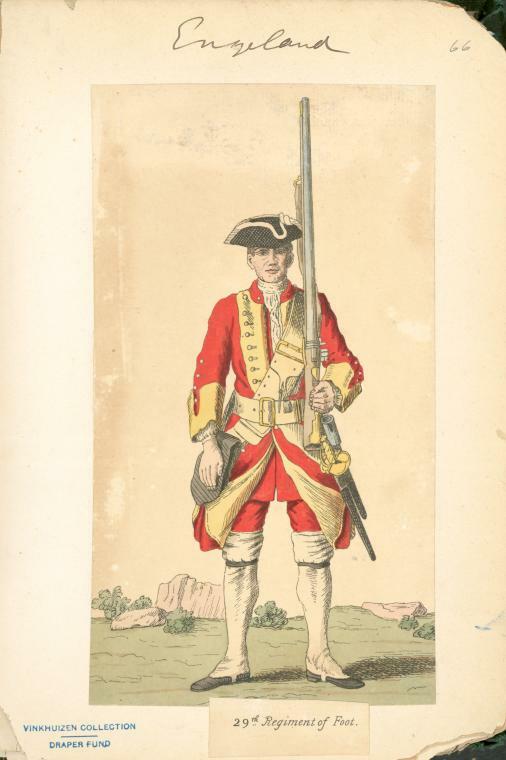 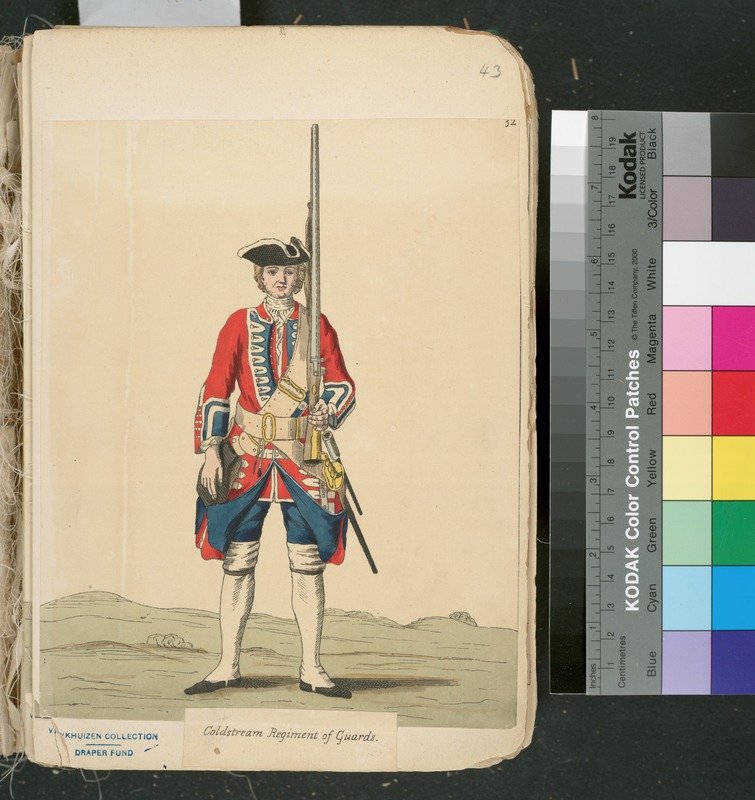 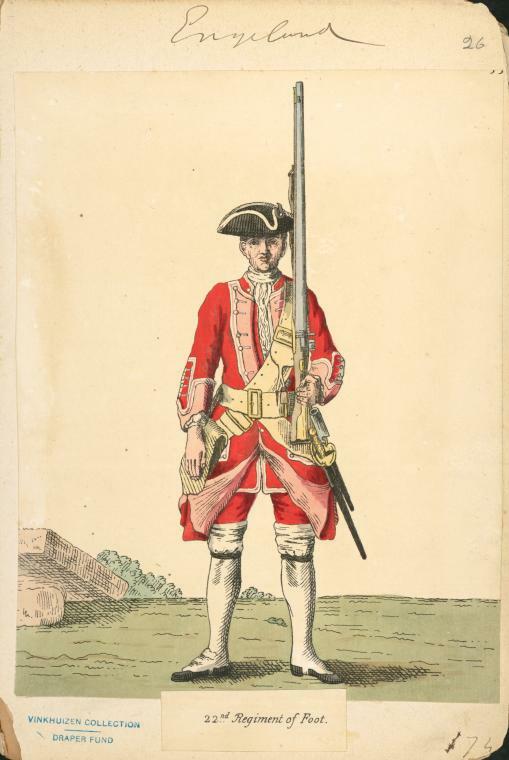 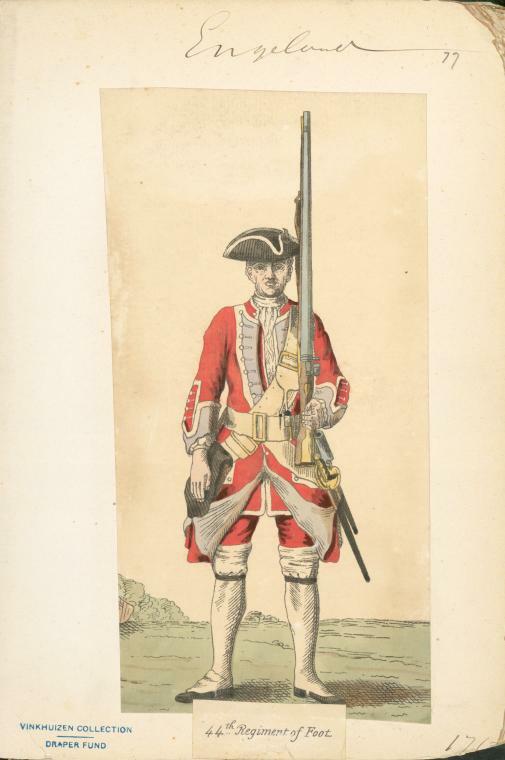 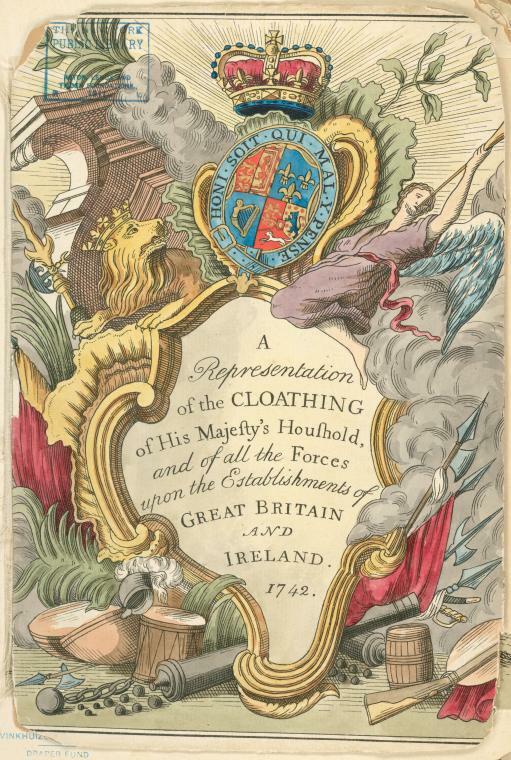 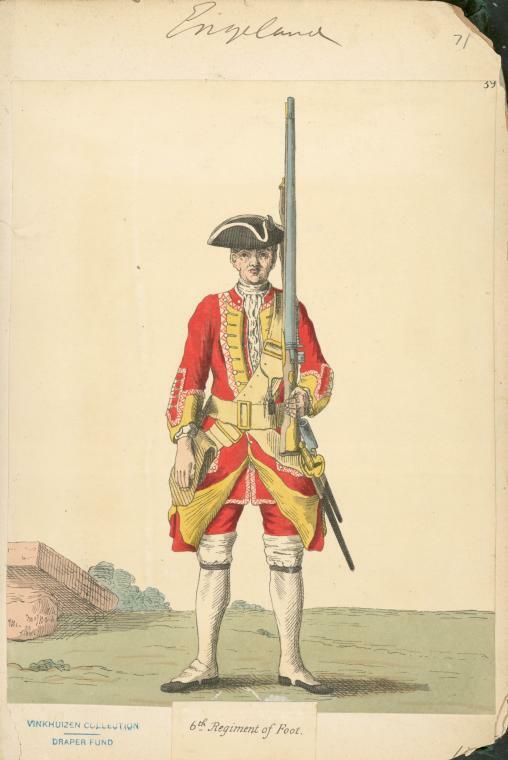 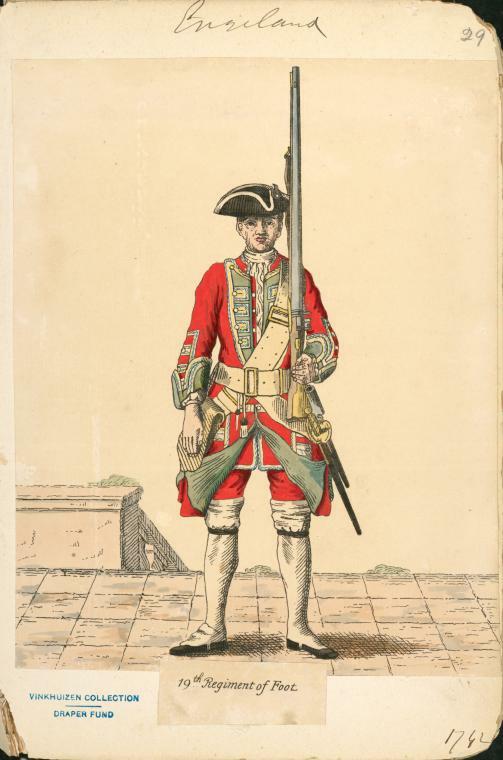 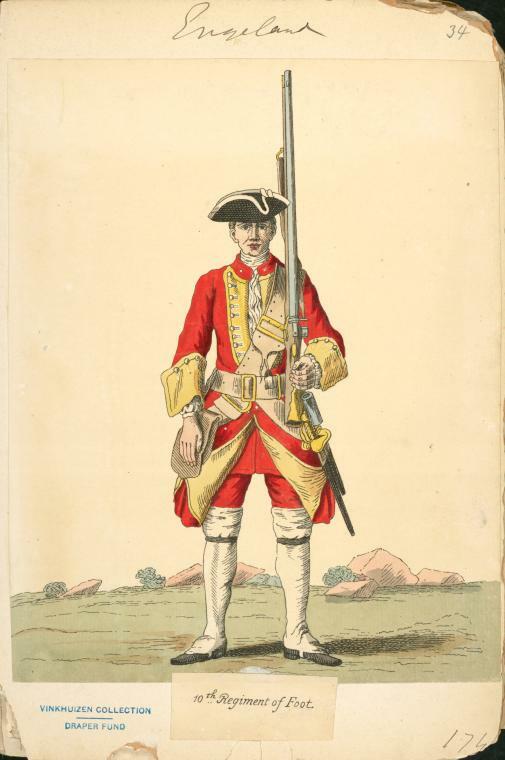 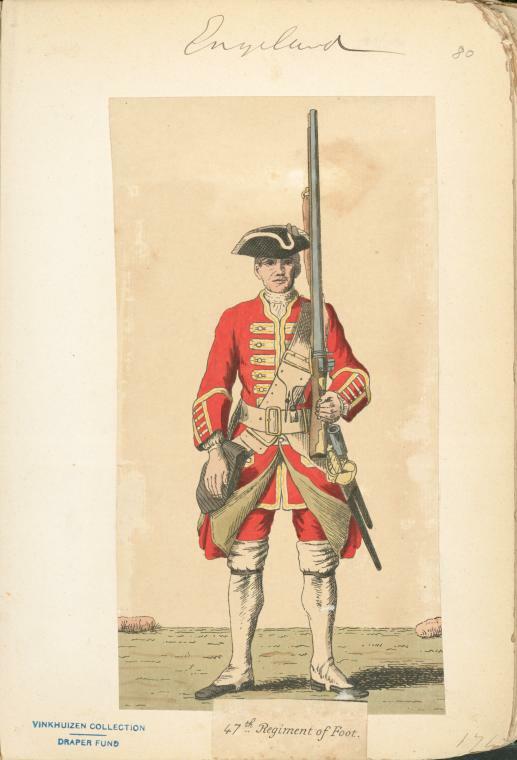 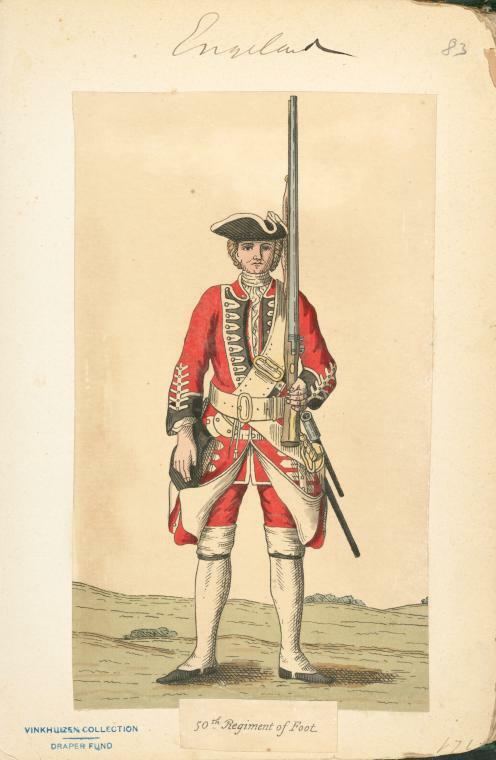 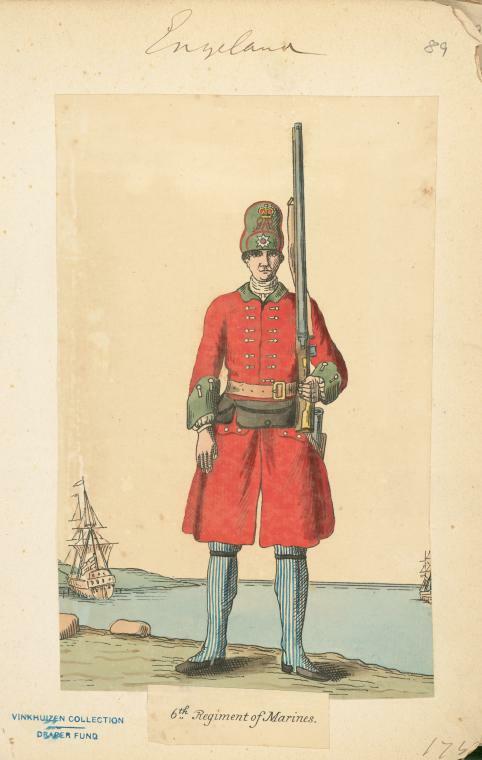 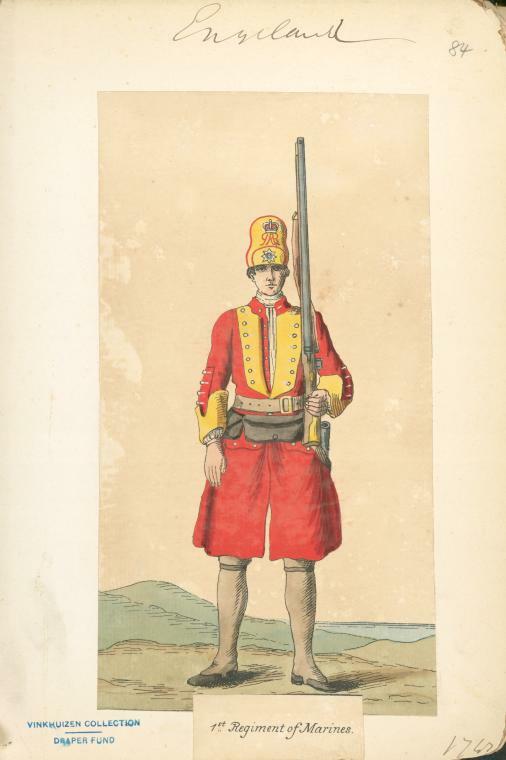 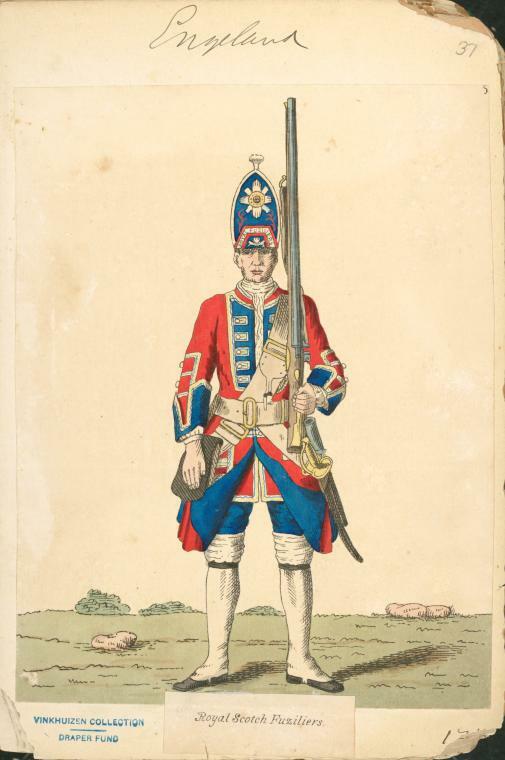 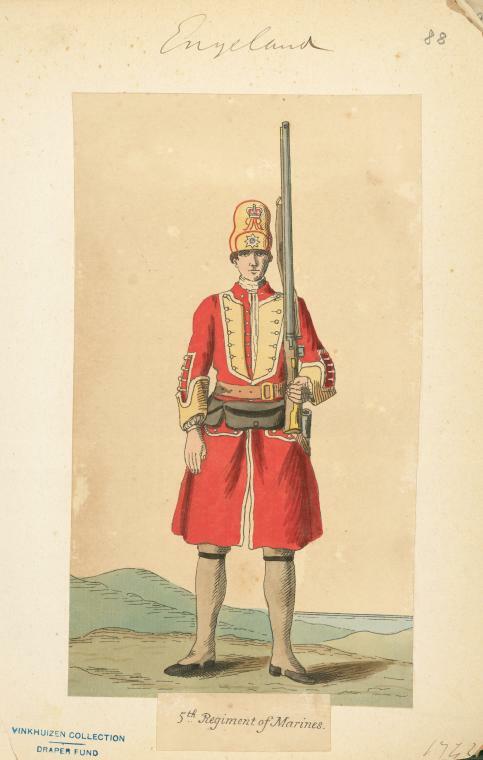 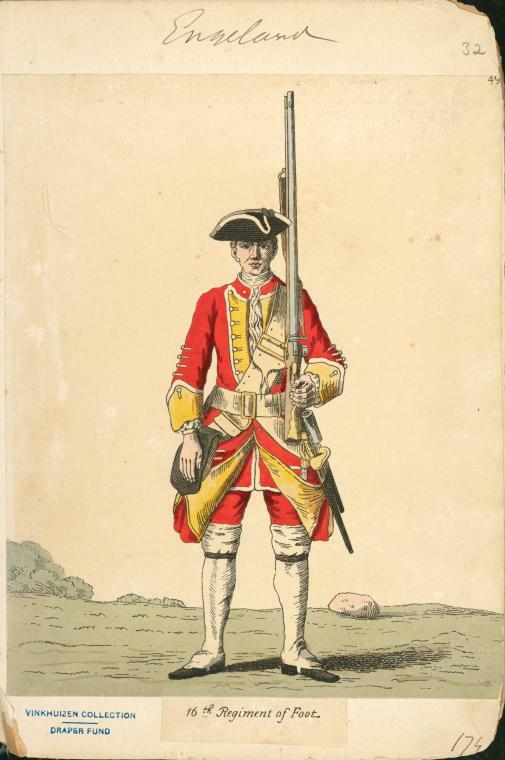 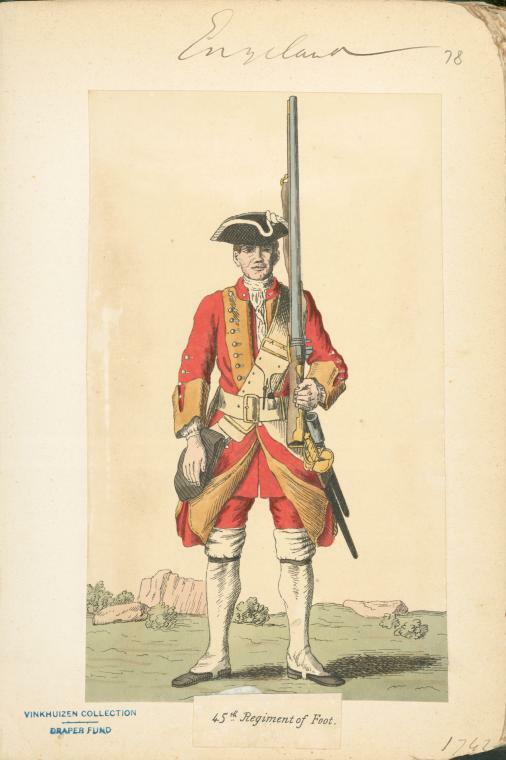 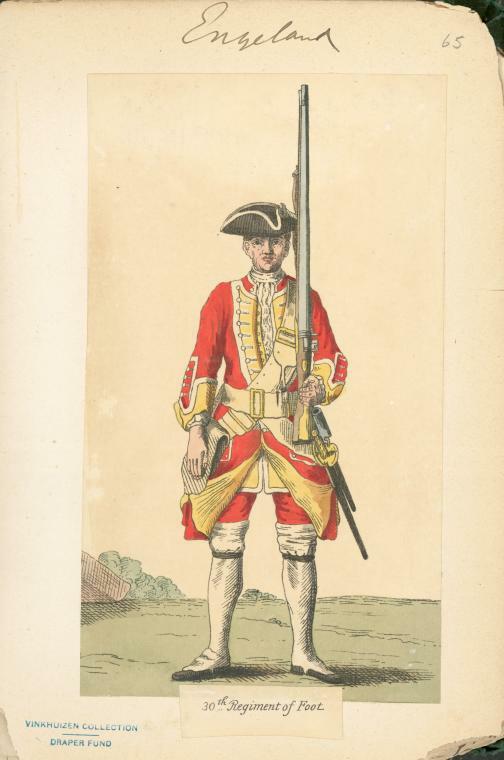 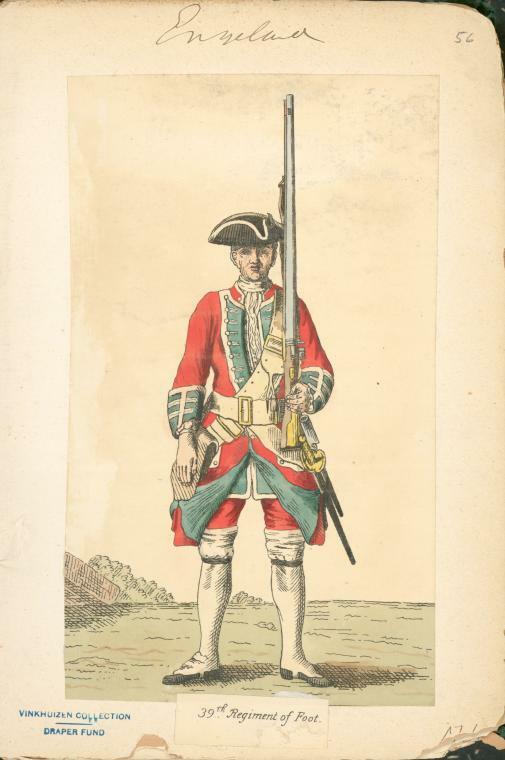 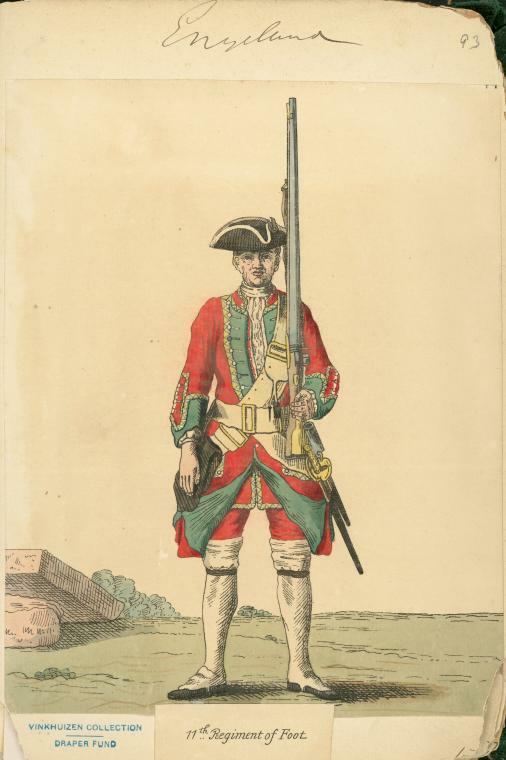 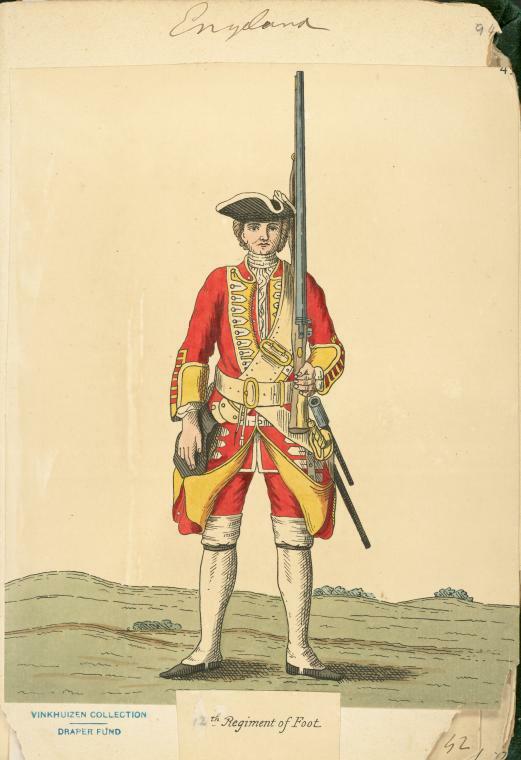 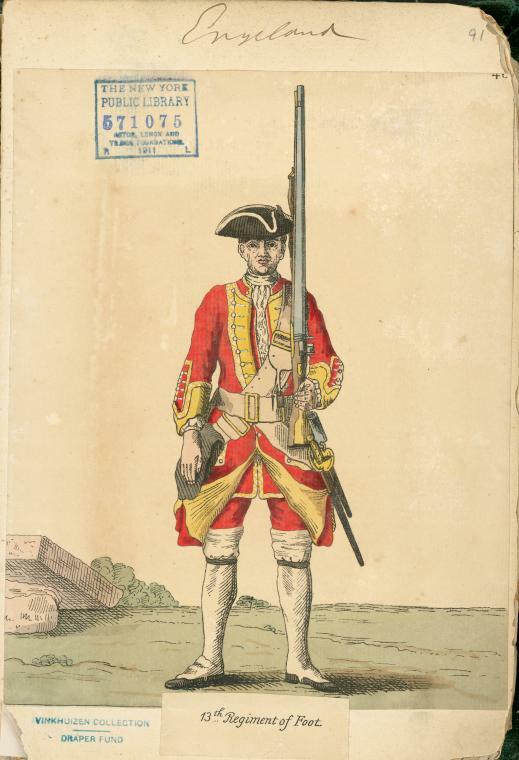 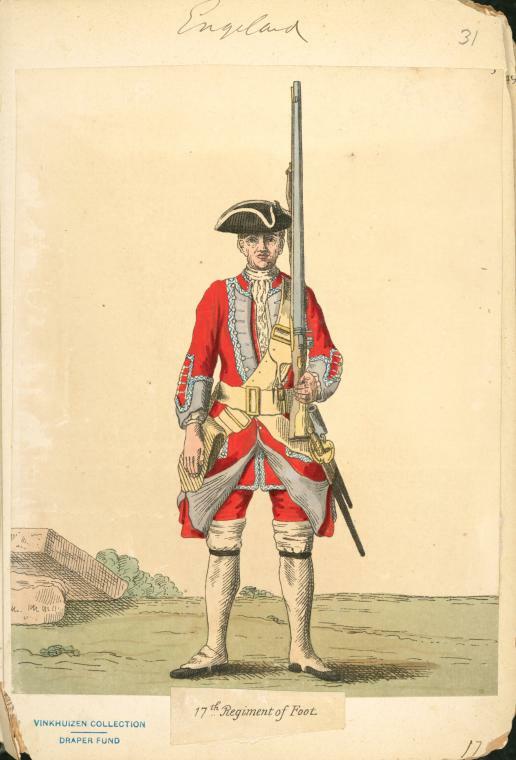 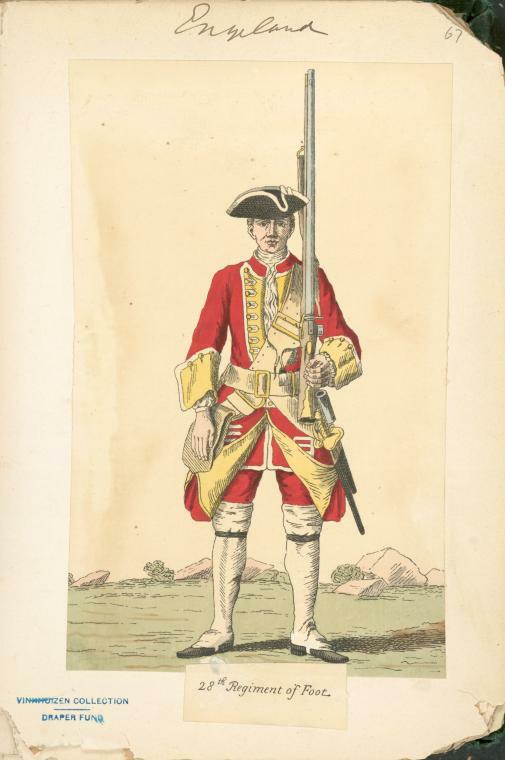 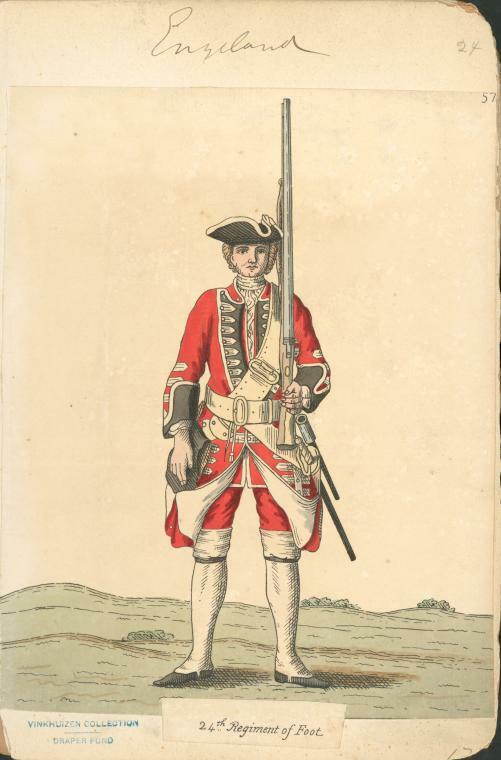 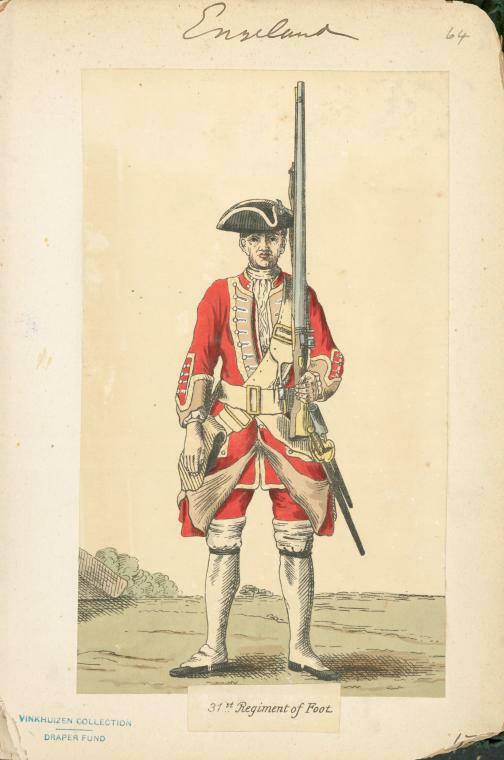 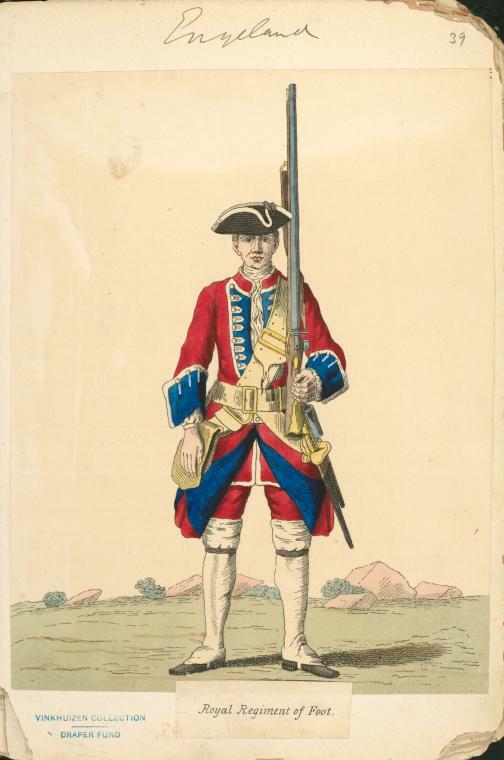 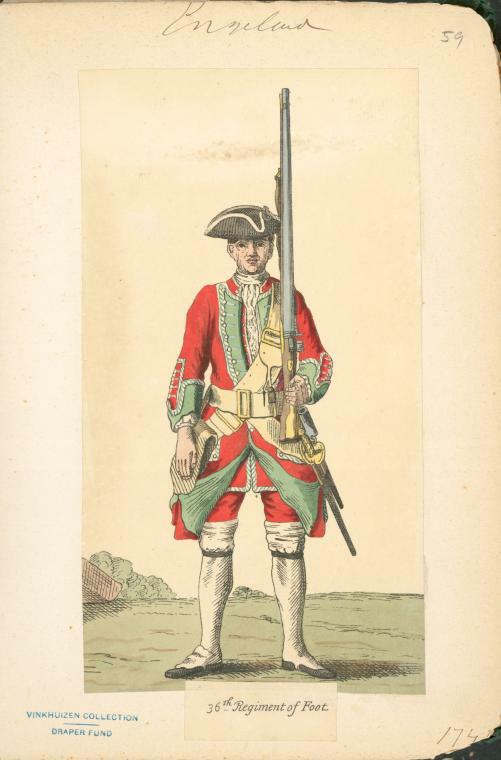 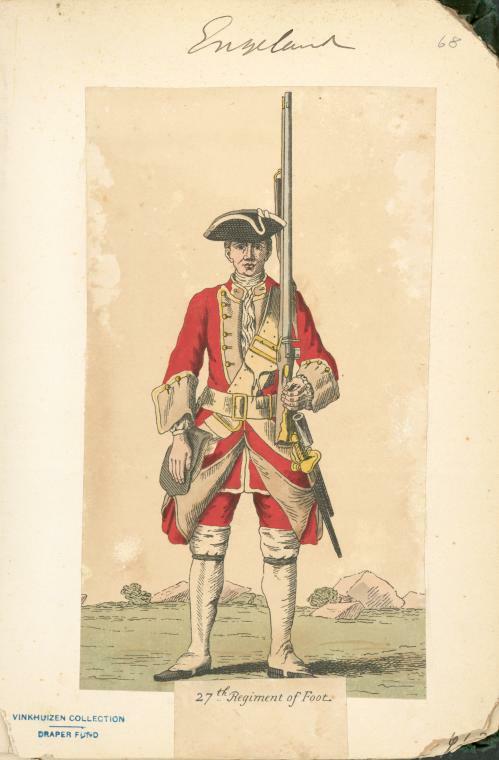 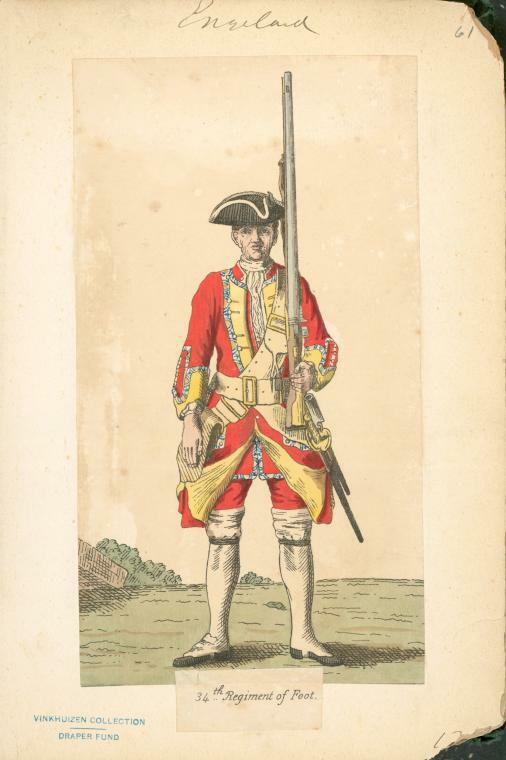 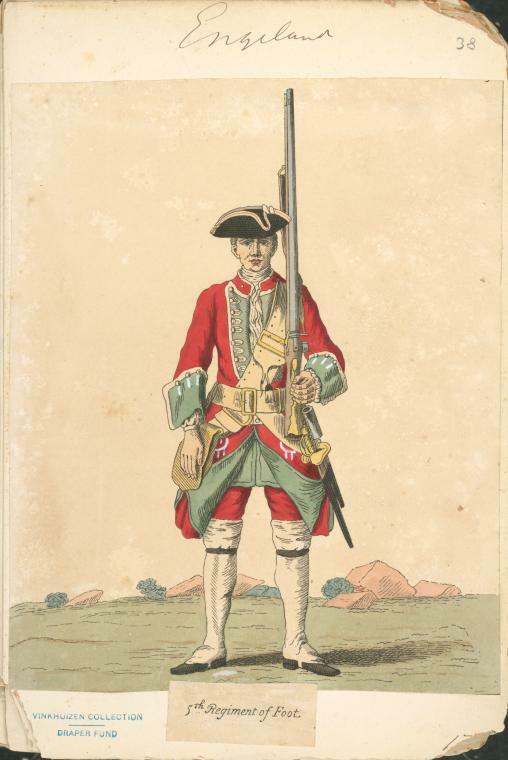 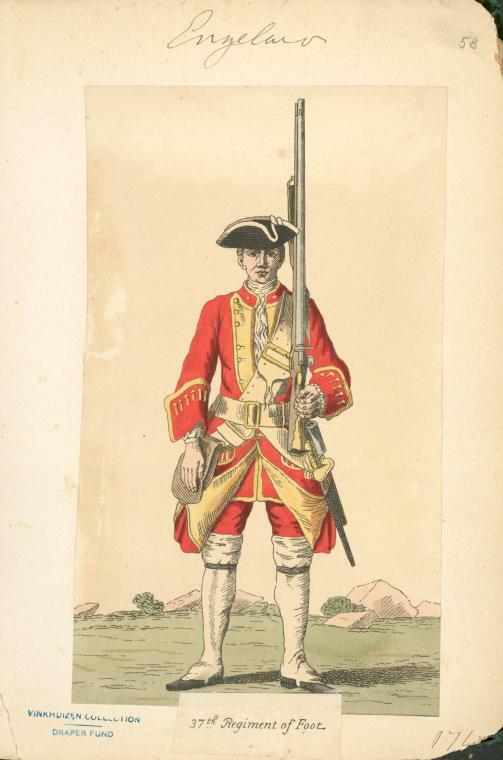 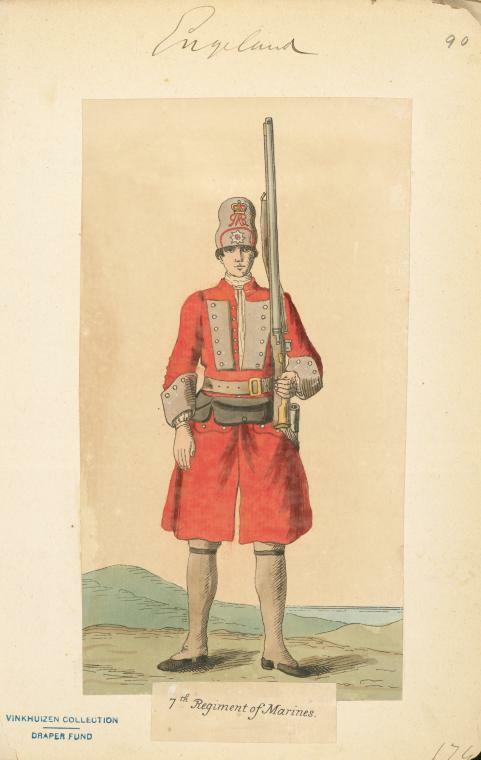 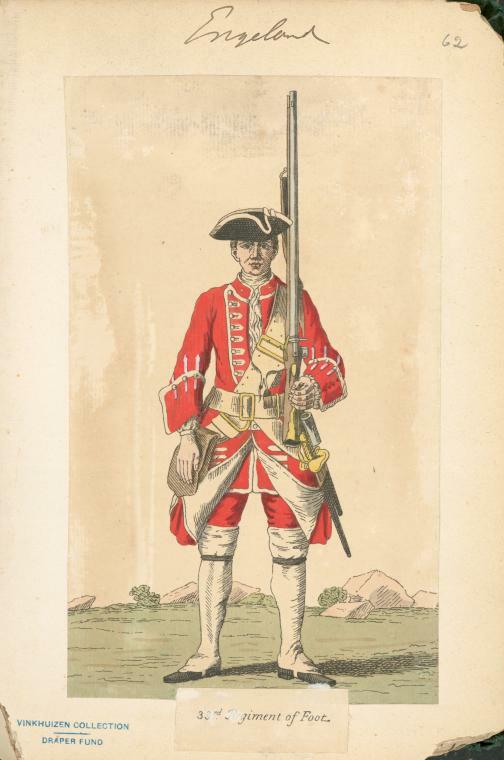 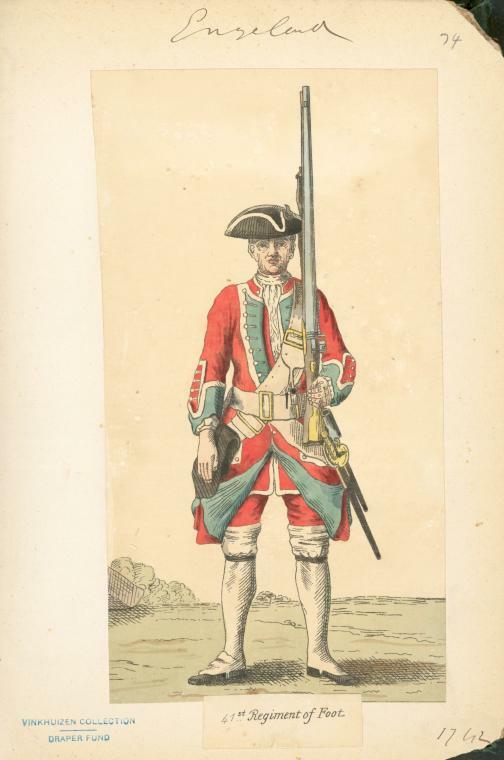 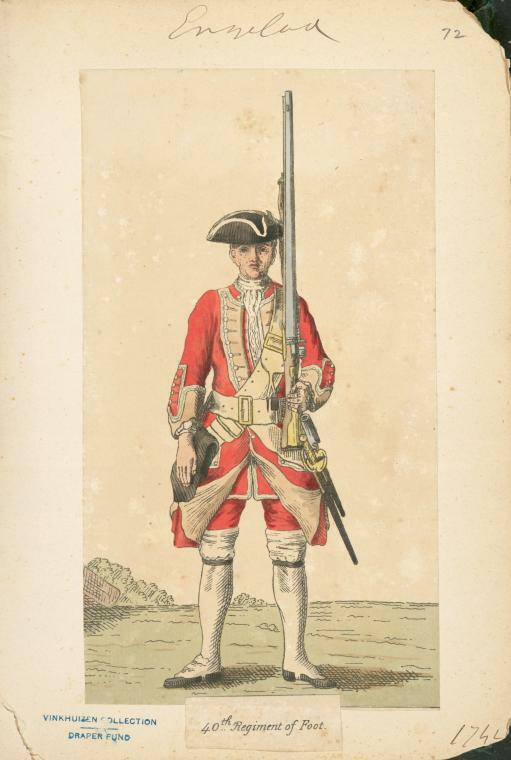 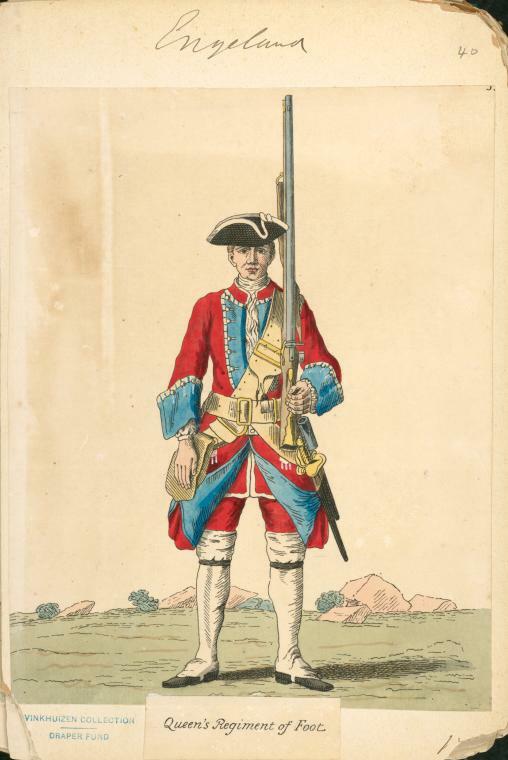 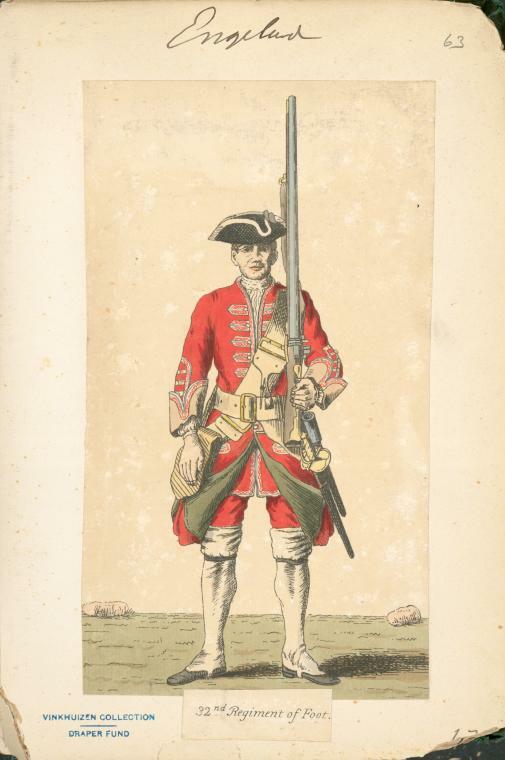 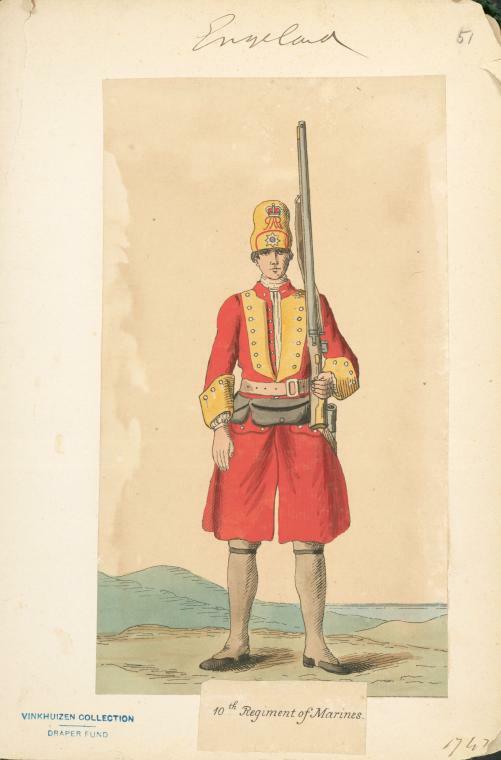 Courtesy of the Vinkhuijzen collection of Military Uniforms, in the New York Public Library (Digital Collections). Accessed November 3, 2016.